Thank you for stopping by today. 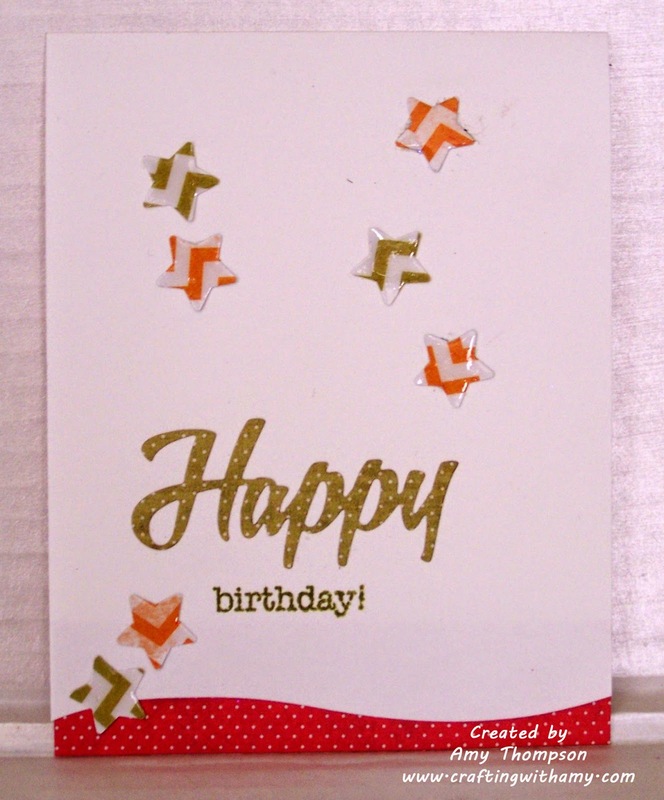 For this card I used My Creative Time Fun Stitched Edges on the bottom of the card to give it a little something extra and Happy Thoughts stamp set and dies for the sentiment. 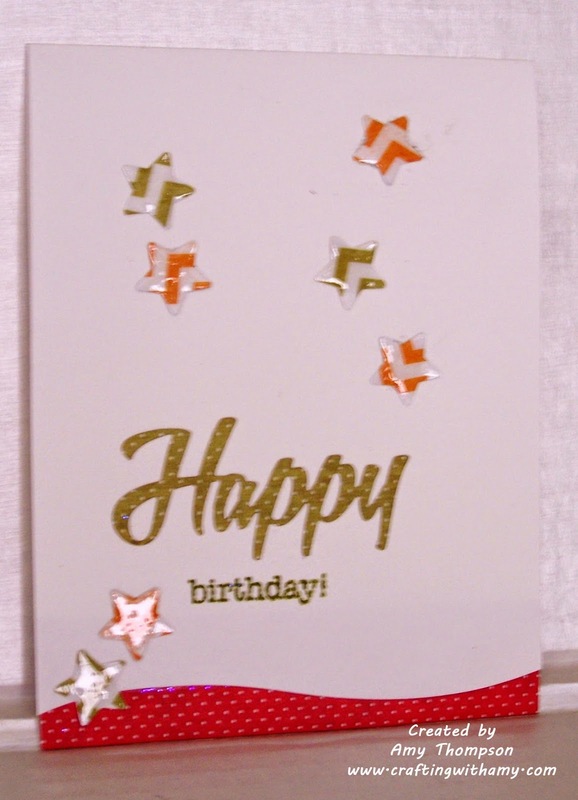 I then used a Recollections punch for the stars and then used some glossy accents. 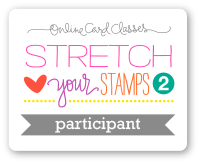 I hope you enjoyed my card and will join in the challenge. Also go and check out this weeks challenge over at Fantabulous Cricut Challenge Blog. Your card is so cute. LOVE it. Thanks for sharing. 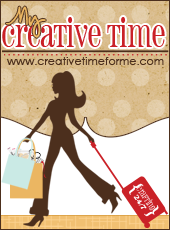 Thanks for sharing and playing along with us over at My Creative Time~Designers Challenge! Amy ~ WOW what a BEAUTIFUL CAS card! Everything is PERFECT for this challenge too! Thanks for joining us over at My Creative Time!! !